As a mom of all boys, there were many years when jeans and a t-shirt was all I wore. Well, except for getting dressed up on Sunday for church. 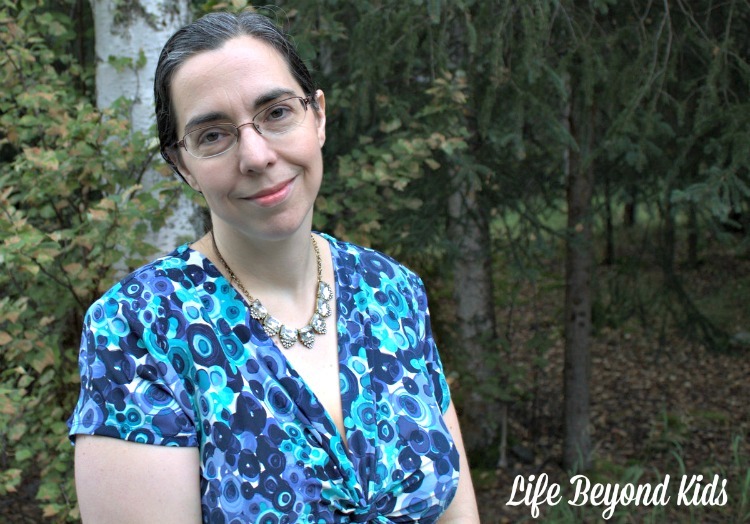 In the last few years, I have been branching out and finding my own personal style. Thanks to a friend, I was introduced to Rocksbox Jewelry which has expanded my options without buying new clothes. Since I have had such a great experience so far with the service, I wanted to share about it with others. Rocksbox Jewelry is a subscription service. Consider it jewelry rental for the not so rich and famous. Once you sign up for an account, you pick pieces from their collection that catch your eye. You can also indicate if there are types of jewelry you do not wear (e.g. earrings for me.) Then a stylist picks 3 pieces to ship your way. Everything is packaged beautifully. Some pieces come with care instructions. Make sure you do NOT throw out the packaging, including the outer envelope. Inside the box is a return label for you to use to send it all back in the original packaging. Although, they do provide pricing should you want to buy one or more of the pieces outright. While I had every intention of just wearing the selections from my Rocksbox Jewelry box with articles of clothing I already owned, I ended up scoring a new dress and handbag at a local sale. The blue and green print called to me from the rack. Seeing it was in my size, I pulled it out to look over. Being at a “name your price” sale where they welcome almost any donation amount, I decided to take a chance and bring it home. Shh….. the dress & Liz Claiborne handbag (black patent) cost me a whopping $3. Putting the dress on and home and loving how it hugs my curves? Priceless! 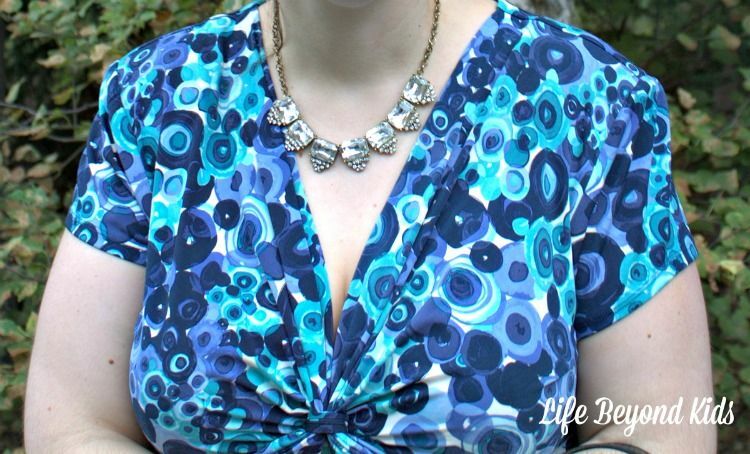 I decided to first try the Jill Michael Folded Circle Layer Necklace in Gold with the dress. This is what I wore to church that day. I love the idea of a delicate necklace. It doesn’t overpower anything while just adding a little finishing touch to the outfit. I will admit that in my ‘older’ age, I am starting to like more statement pieces. So, after church was over, I swapped out the delicate for the chunky. Perry Street’s Olivia Necklace has both the chunk and the sparkle. I’ll confess, I far preferred the Olivia Necklace to the Folded Circle Layer one. Try Rocksbox Jewelry for One Month…FREE! 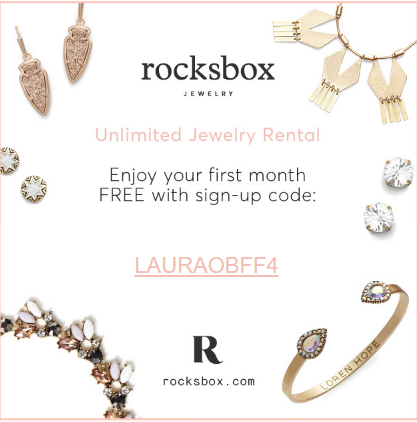 If you sign up using the code LAURAOBFF4, then you get the 1st month of Rocksbox for FREE. This is a great way to test out the service. And, we both win as I’ll receive a credit to use towards a purchase or another month of service! Which of the pieces I received appeals the most to you? Have you used any subscription box services like this one? You look gorgeous in your new dress. I love thrift shopping. I get some amazing items for next to nothing. I've never tried Rocks Box but I really don't wear much jewelry any more in this farmy life of mine. I love going to Thirty Stores, love bargains hate buying full price for anything. 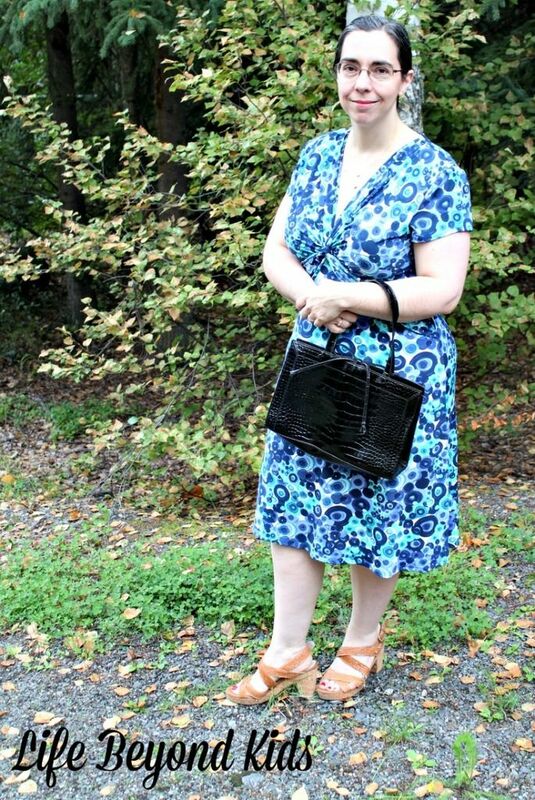 Love your dress, and the purse is a great find. I'm going to have to check out Rocksbox Jewelry, I have a thing for Jewelry. Like things that are different. I almost never pay full price for anything, besides some of our grocery items that never go on sale. Although, I suppose buying most of that at Costco shaves money from the total cost! The sale I got that dress and purse from happens once a month and this past month I scored some gorgeous tops. Just need to do photos to share. And Rocksbox is a lot of fun. 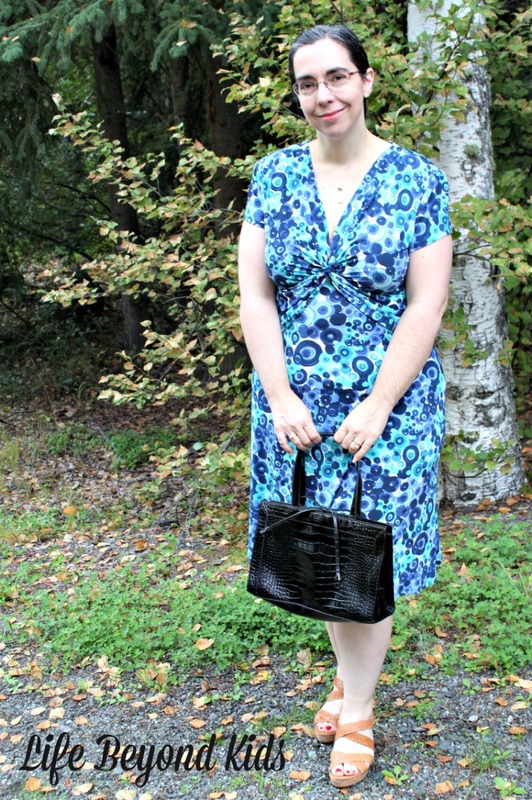 What a bargain for the dress and purse that look so good on you...no need to shush that! I've never heard of this subscription box before but it sounds awesome. I'm not a jewelry person but my SIL would love this...might be a good holiday gift idea for her! I am all for sharing the bargains when I find them. Rocksbox would make an awesome gift. Let me know if you need that code to get the first month free.